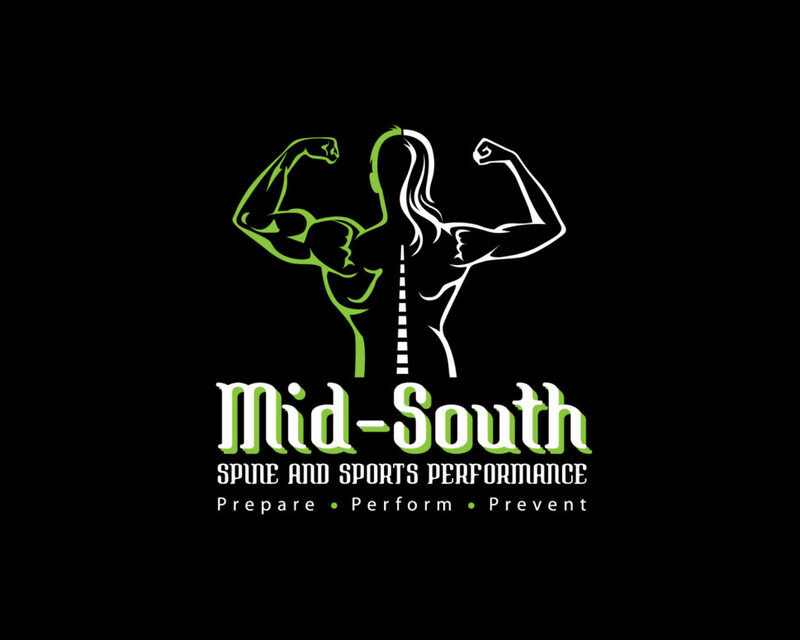 Summer Shenanigans at Mid-South Spine and Sports Performance! 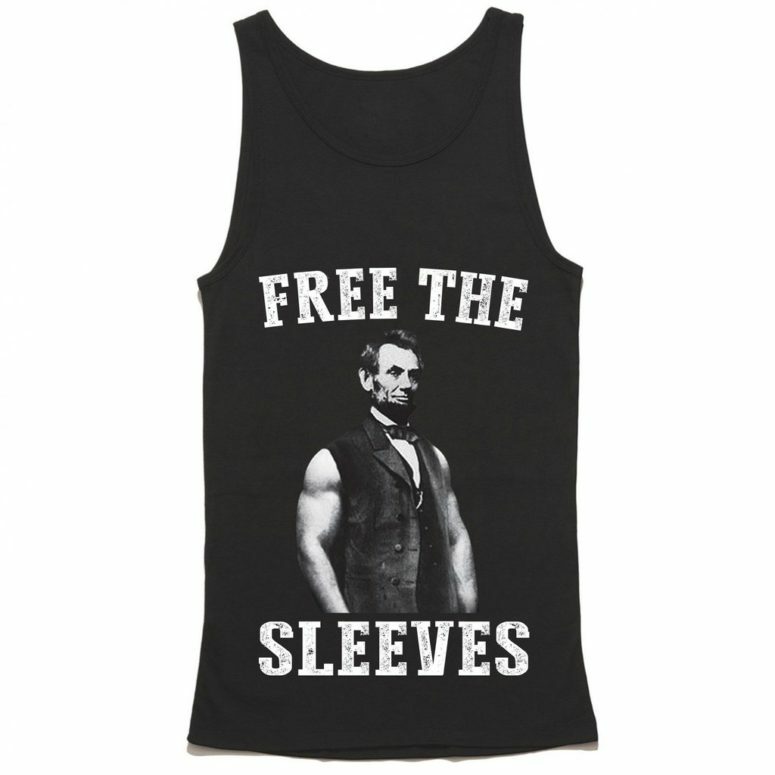 For those who have been living under a rock, we all know that summer the heat means leave the sleeves at home. And for those of you can’t have enough tanks, we will soon be designing and taking orders of special edition Mid-South Spine and Sports Performance tanks just in time for the summer! No, this is not the summer design, but it will be this awesome. As for most people, summer means vacations, weddings, conferences, etc. Typically summer is pretty calm for us, but due to new opportunities and new chances to learn and expand our services, there will be a good number of weekends throughout the summer which will require us to be out of the office. We look to address this and any possible confusion by regularly updating our schedule outside our office doors, on our new online scheduling portal on our website as well as on our social media outlets at Facebook and Instagram. Please refer to these outlets for all updated information concerning office ours and availability! The first of these schedule changes will occur in the second week of May as Dr. Detweiler will be traveling to help support Memphis Track and Field at the American Athletic Conference Outdoor Championships in Houston from May 11-15th! 3) New Opportunities for Improved Patient Education! As many of you have experienced what is possible with RPR over the last year, we are working to expand the availability to RPR to also include educational opportunities by bringing an RPR seminar here to Memphis by the end of summer or early fall. For those who have been interested in experiencing RPR this could be a great opportunity to learn with hands on detail, especially for those patients of ours who are in the fitness or health industry. We also look forward to helping further educate our patients on some of the most common questions and concerns related to the chiropractic profession including education, dangers, and overviews on common conditions like disc pain. It is never enough to simply fix our patient’s ailments. We want all of our patients to have all the information necessary to make sound, educated decisions on their health.